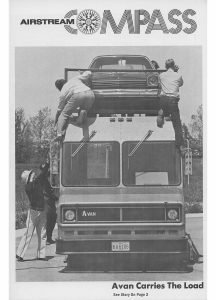 The 1973 oil crisis resulted in fuel shortages and steep gas prices across the United States. 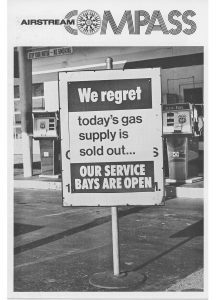 The impact of the gas shortage on trailer sales was greater than anyone could have imagined at the time. 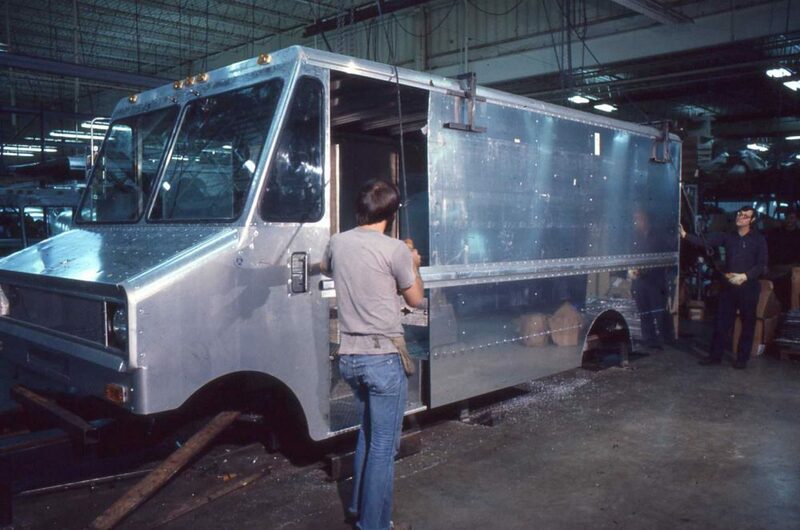 Determined to find ways of offsetting declining sales, Airstream established a Diversification Committee to find potential markets with a need for high-quality aluminum products. 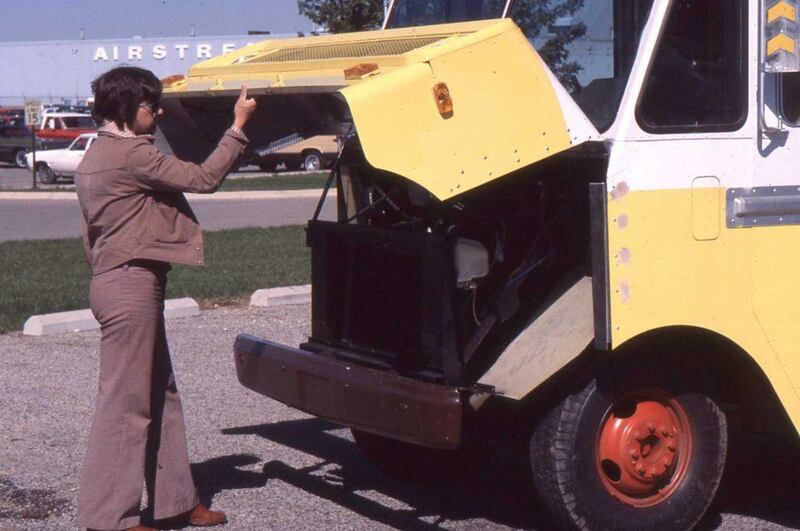 In this History Spotlight, we shine a spotlight on some of these lesser-known products whose stories are preserved in the Airstream Archives. 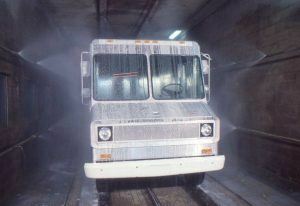 Airstream’s most prolific venture during the energy crisis was the development of utility and delivery vans. 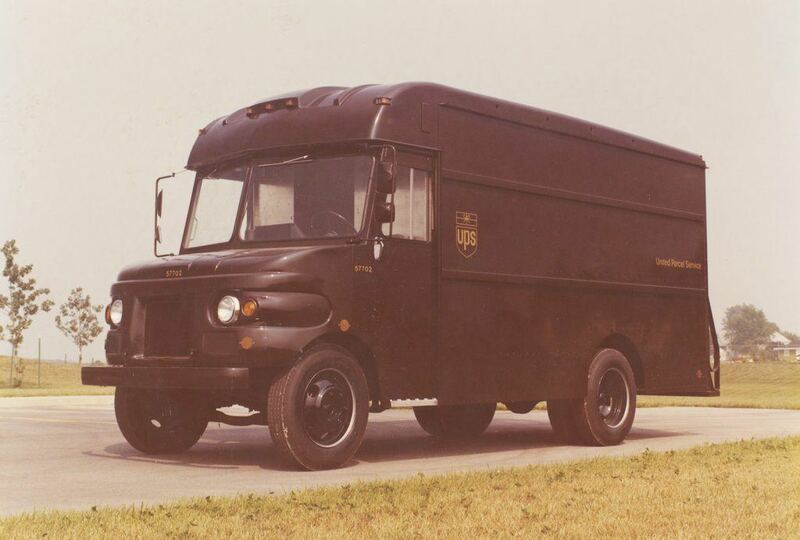 The Diversification Committee found that several industries had a need for utility vans at the time, including bread companies, dry cleaners, florists, and potato chip companies. 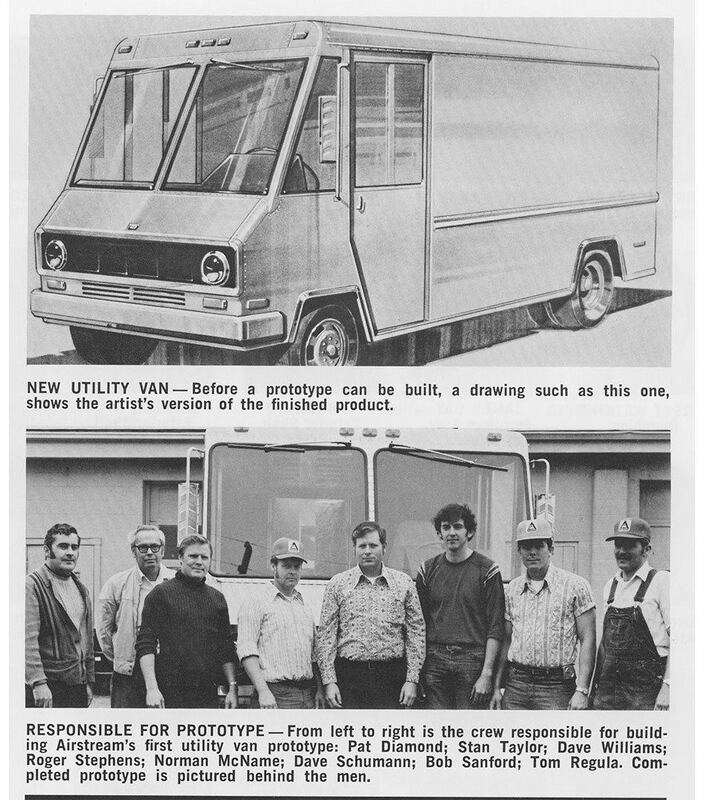 In response, Airstream designed an all-aluminum, heavy-duty utility van and called it the A/van. 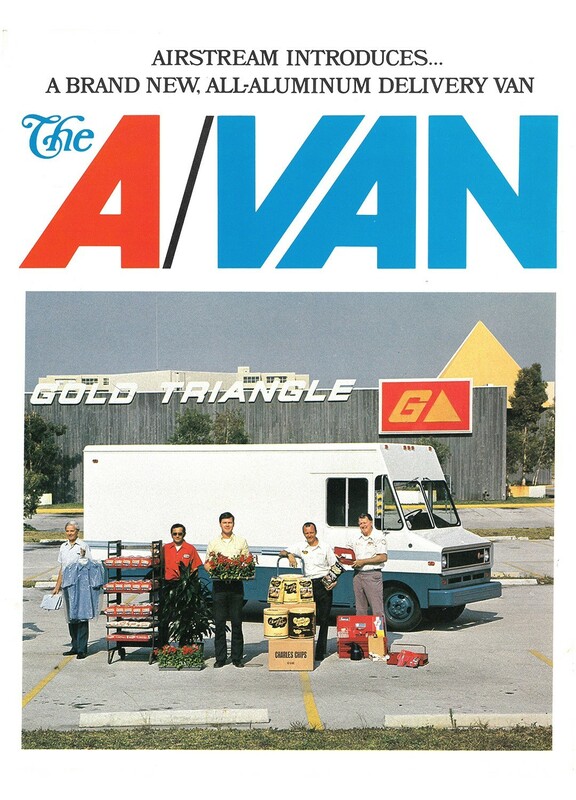 The A/van soon became a popular choice due to its quality design, all-riveted ruggedness, and efficient use of space. 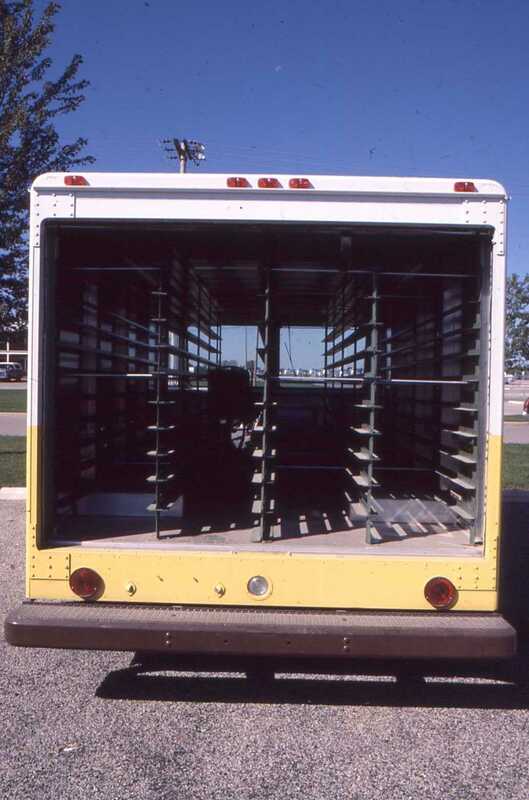 Businesses such as Quality Bakers of America, Frito-Lay, and Snap-On Tools quickly added A/vans to their fleet. 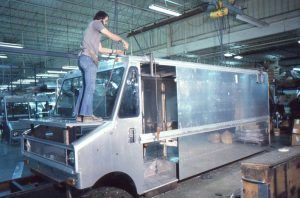 The development of the Airstream A/van met a need for an aluminum product that existed across several industries and helped to lessen the impact of the energy crisis on sales. 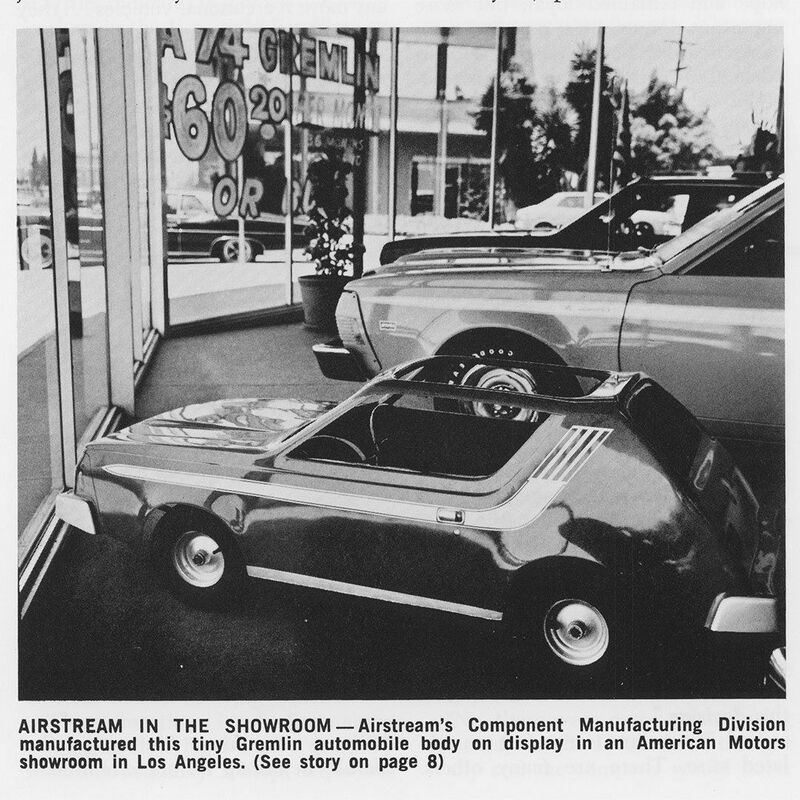 It was the perfect addition to Airstream’s product lineup as it could easily be produced on the main assembly line using similar techniques. The Airstream spirit of determination and innovation has persisted throughout the company’s 87-year history and it continues to push the company to meet each adventure on the road ahead.